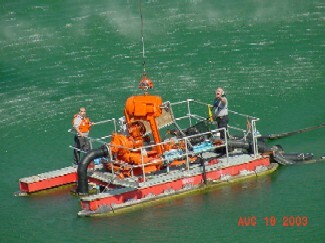 Transflow Pumps specializes in Dri-Prime fully automatic self-priming pumps for sale. Used in temporary and permanent applications. The Transflow Dri-Prime features priming to 28 feet, dry running capabilities, solids handling and high discharge heads. 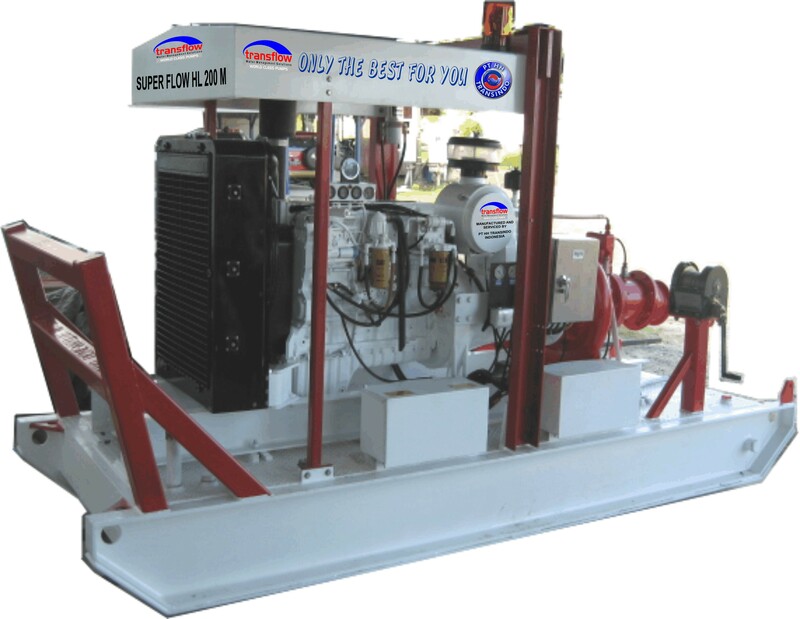 Electric and hydraulic submersible pumps also are available. 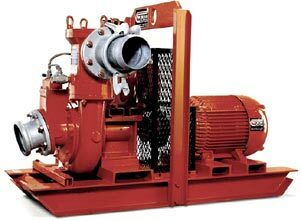 In addition Transflow Pumps supplies a full range of diesel and electric Fire Pumps to LPC, NFPA and UL/FM rules and regulations. Including Jockey pumps, controllers and after sales service. 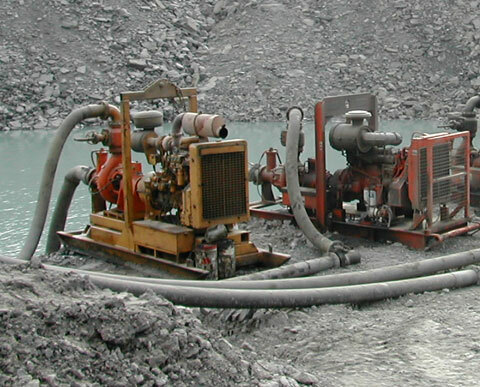 Transflow has designed, manufactured and supplied pumps renowned for quality, reliability and long life. Today the company's products are in service all over the world in the construction industry, oil refineries, chemical plants, mines, heating and ventilating, irrigation and water distribution. 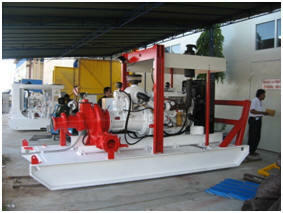 HH Transindo are the official sales and services dealer for Transflow pumps. We are ready to custom build to your requirements ensuring the very best performance for your operation. A comprehensive spare parts backup is in place as is our 24 hour 7 days maintenance. HH Transindo is dedicated and committed to after sales service of the highest degree. 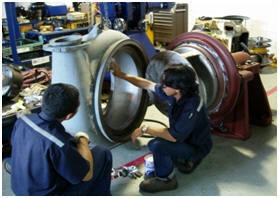 All Transflow Pumps, Engines and components come with a 12 month warranty. As one of the worlds leading suppliers of pumps Transflow can offer a large selection from high lift to submersible from fire to wellpoints Transflow has a solution for your needs.